Thanksgiving is about many things, but the feast is at the center of the celebration for most families. Just as much as people love dinner on the holiday itself, they love leftovers even more. 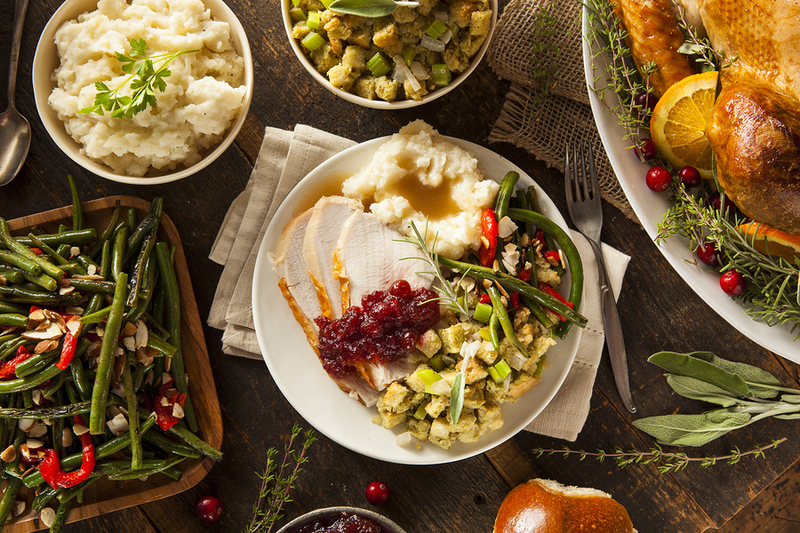 As a family caregiver, Thanksgiving leftovers can be a fantastic way to make feeding your family easier in the days, and even weeks, after the holiday, and let you linger over the delicious flavors for longer. It is vital, however, that you take the time and make the efforts to manage these leftovers safely to reduce the risk of foodborne illness and infection. -Refrigerate food within two hours after removing from heat or taking out of refrigeration to prevent the growth of bacteria. -Store food in the shallowest containers possible to help it cool faster. -Never store the stuffing inside the turkey. Even if you put the stuffing into the turkey after cooking, remove it before storage to keep it at a safe temperature. -Consume leftovers kept in the refrigerator within four days at the most. Even if they smell and look fine, there could be pathogens growing that could cause illness. -If you want to preserve food for longer to use for easy meals later, freeze them. -If you are sending leftovers home with guests who will not be able to refrigerate them within two hours, make sure to send them with a cooler or with freezer gel packs to keep them at a safe temperature. Getting good nutrition on a regular basis is one of the most important things your parent can do to take care of their health. As a family caregiver, there are many things you can do to help your loved one get the right nutrients to help their body function and thrive, but one of the best is to start home care for them. An in-home senior care services provider can be with your elderly parent on a consistent, customized schedule to provide the personalized services they need to manage their needs, support their independence, and help them live their highest quality of life. When it comes to helping them eat well, this care provider can help them understand dietary guidelines, assist with grocery shopping, and manage meal and snack preparation. They can also encourage ongoing hydration and even support your parent in doing more of their own cooking to boost their sense of independence. 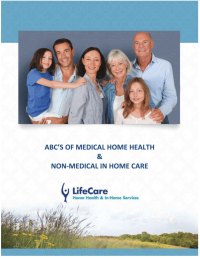 If you or an aging loved-one are considering Home Health Care in Northfield, IL, call the caring staff at LifeCare Home Health & In-Home Services. Call (888) 606-4199 LifeCare serves all of the Chicago Metro Area.